Diageo has released a batch of limited-edition malts with a collective age of nearly 200 years. The UK drinks giant said the move was an effort to fuel the market's ever-growing appetite for luxury single malt Scotch whiskies. 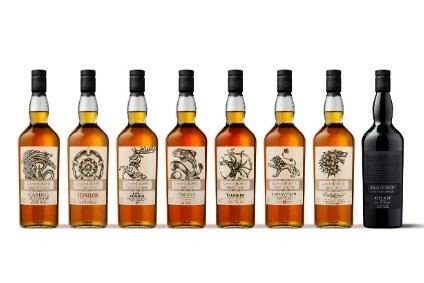 All nine super-premium malts are at natural cask-strength, and are aimed at whisky drinkers in Europe and North America. Three of the whiskies - Brora, Lagavulin and Talisker - are 30 years old. The most expensive whisky is the 30-year-old Lagavulin, with a recommended price of GBP210 (US$396). Only 2,300 bottles of the whisky will be available. The most limited bottling is the Brora, also at 30-years-old, with only 2,100 bottles selling at GBP175. The distillery closed in 1983. 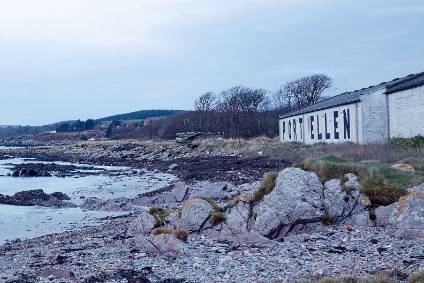 The 27-year-old Port Ellen from Islay is equally rare: it shut down the same year, and is priced now at GBP125. Four of the limited-edition malts are siblings. 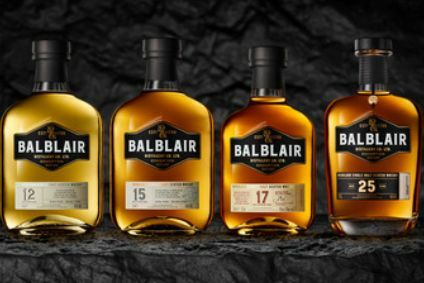 The range includes 25- and 30-year-old limited-edition expressions of Talisker, while for Lagavulin, the Islay whisky, a 30-year-old, the oldest official distillery bottling in the Special Releases series, is accompanied by a relatively young 12-year-old. From Speyside, Diageo is releasing a 17-year-old Cragganmore. The youngest - and at GBP32 the least expensive - player in this collection comes out of the Caol Ila, with just 8 years behind it. Marketing director for the Classic Malts Selection Nick Morgan said: "We have been able to release some rare and venerable single malt Scotch whiskies this year. Limited-edition bottlings of this significance can never be cheap especially when they're from distilleries that closed over 20 years ago, and so sourced from finite and dwindling stocks. "At 27-years-old, the Port Ellen, for instance is the oldest bottling we have ever done from this famous closed distillery. 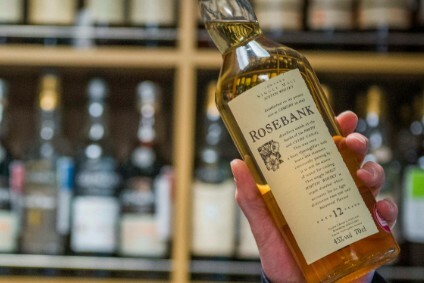 But they all sell well because demand for such rare quality whiskies is growing, and discerning drinkers see that special malt whiskies still offer remarkable value - and consistency - compared with some of the more hyped wine vintages."